After almost half a year, we bring you another Braindump! We use this episode to explain why we've been off the radar for some time, and you'll also hear about why some of our episodes have been released on random days of the week. Both of our lives have changed quite drastically. Thank you all for being patient with us as we settle into our new lives. 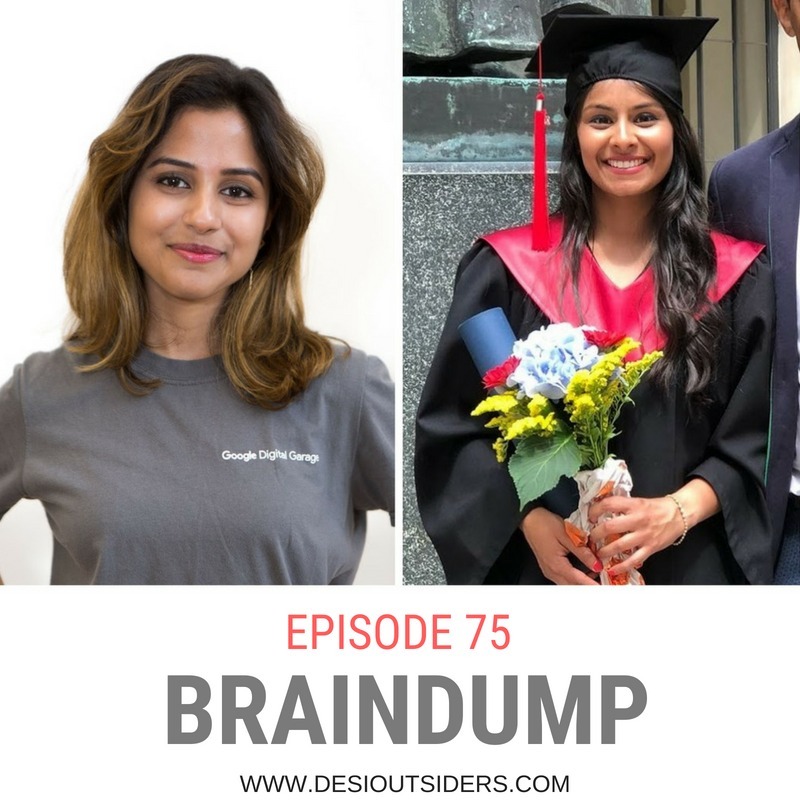 After we recorded this episode, it reminded us how much we love doing these braindumps! If you agree, comment below!